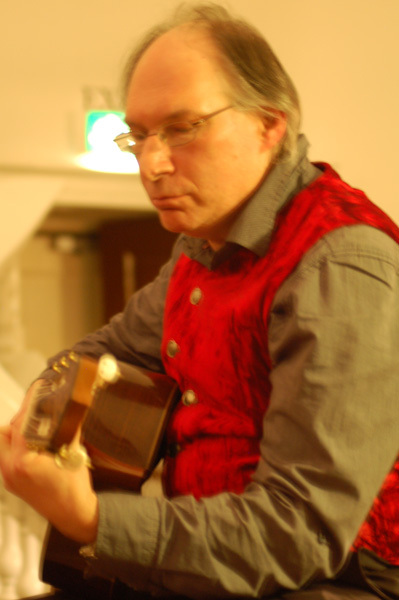 Ray Noble's distinctive, versatile voice has been described variously as deep and cavernous to soft and velvet ranging from rock,pop, blues and jazz to folk and classic in style. He has been a vocalist in Jazz and Blues groups performing at the Edinburgh Fringe and was lead vocalist in the Oxford based rock band, The HeartBeats. He is a lead vocalist in The Oxford Trobadors. He has appeared on radio and television in the UK and abroad as a solo and group artist. Ray published his first novel, It Wasn't Always Late Summer, in January 2014.